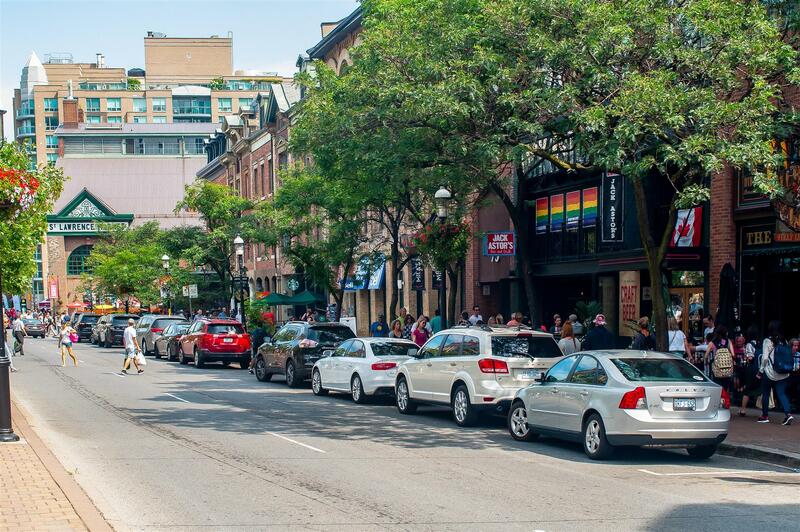 St. Lawrence Market is the ideal location for urbanites who love to be minutes away from literally everything. 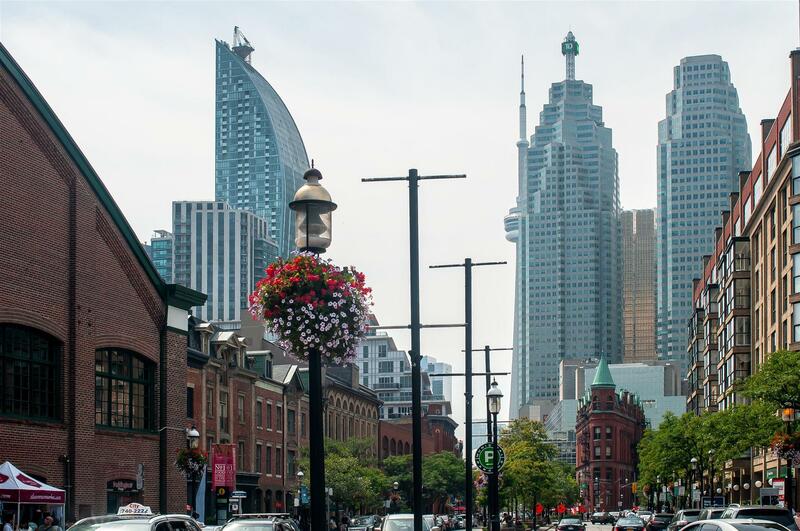 Location: St. Lawrence Market is a short distance away from Downtown Toronto, making it a perfect base if you are planning to work or are currently working there. 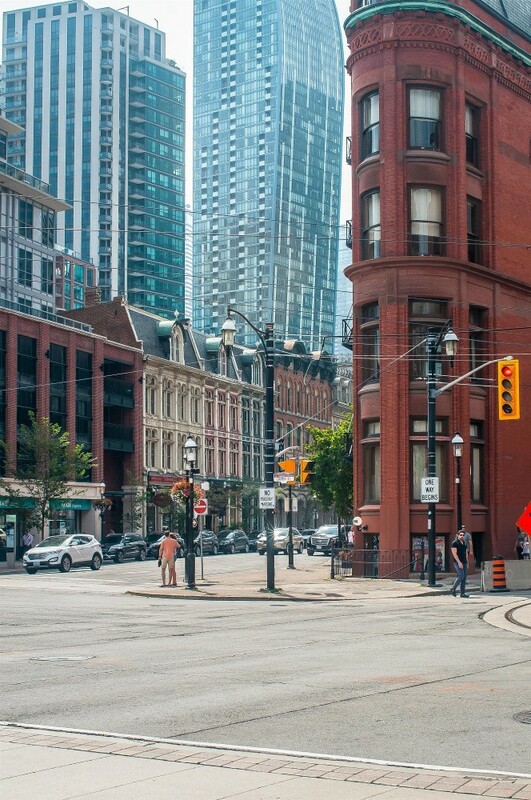 Other neighbouring communities include Distillery District, Corktown, and Harbourfront. Transportation: Getting in and around St. Lawrence Market is easy thanks to the presence of a subway line and train station in the neighbourhood. St. Lawrence Market is also incredibly pedestrian-friendly. 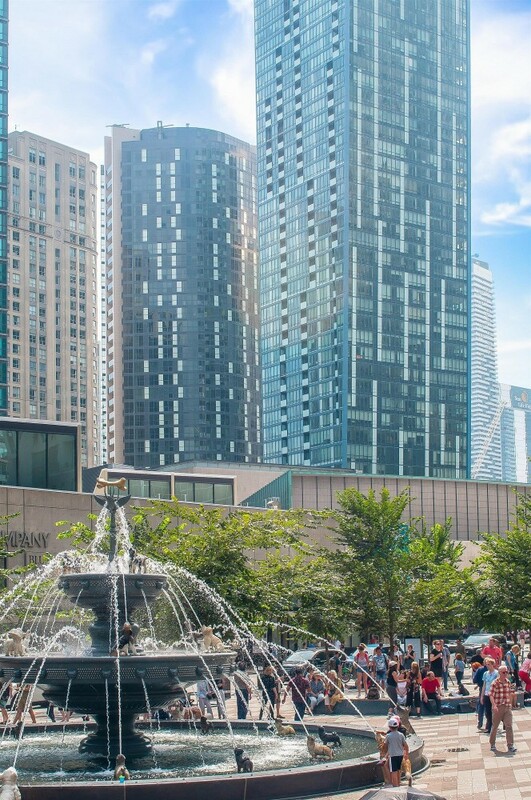 You can easily walk to the market, a local coffee shop, or to Union Station while soaking the sights and sounds of the community. 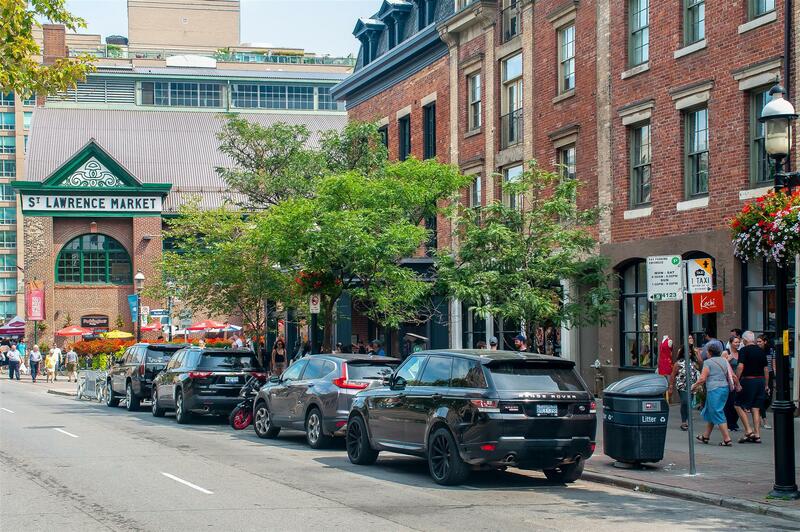 Who lives here: St. Lawrence Market is popular with urbanites and young families. 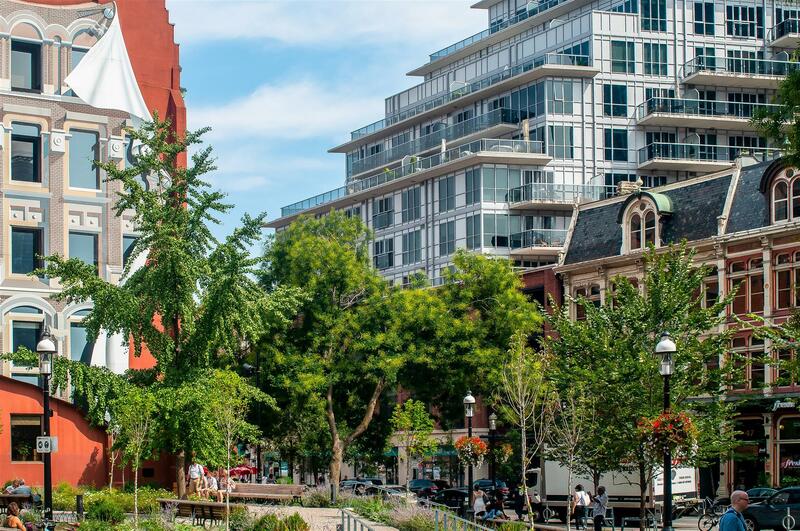 Real estate is quite affordable in this pocket of Toronto, and great schools such as Market Lane Public School and St. Michael Catholic School are nearby. The population isn't only diverse in demographics, but in culture as well. This is reflected in the presence of a wide array of specialty shops and restaurants that offer food and products from different parts of the world. 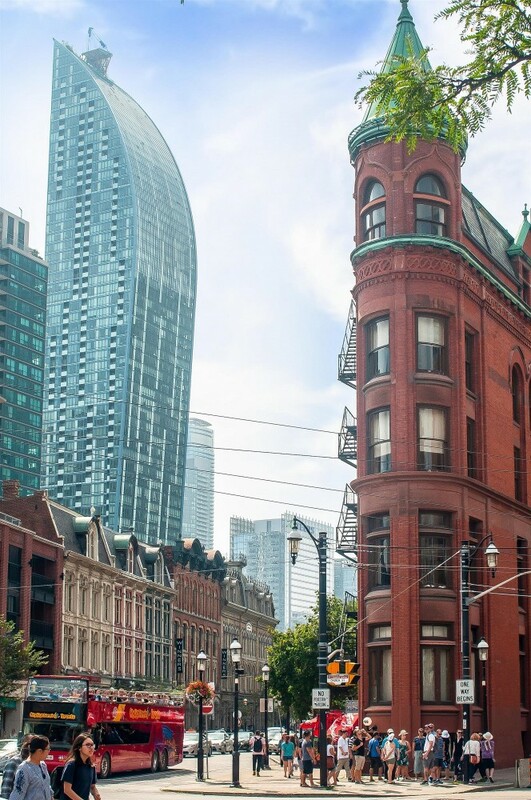 Real estate in St. Lawrence Market is highly concentrated with condos and lofts. The community's condo and loft market is home to some of the largest units in the immediate Downtown area. 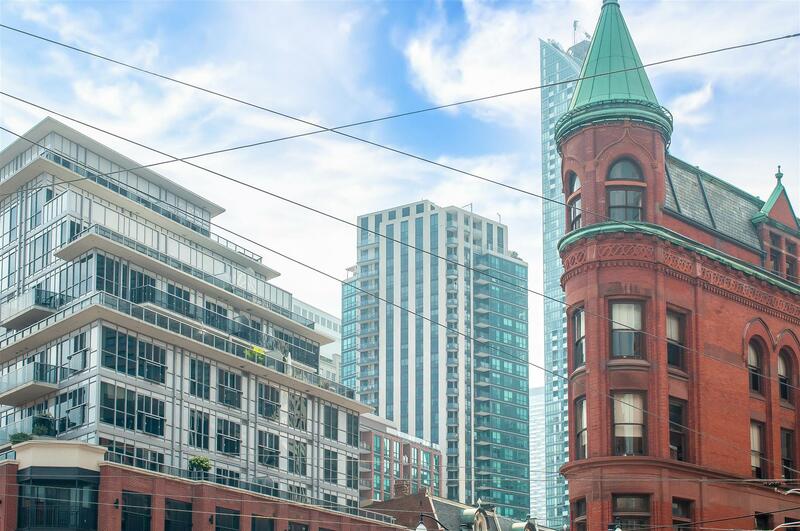 St. Lawrence Market has a beautiful collection of century-old lofts converted into stylish and trendy units. These properties are highly sought-after, especially among the artistically and architecturally inclined. Newly built condos are scattered throughout St. Lawrence Market, and are mostly located in the southern edge, along the Esplanade. 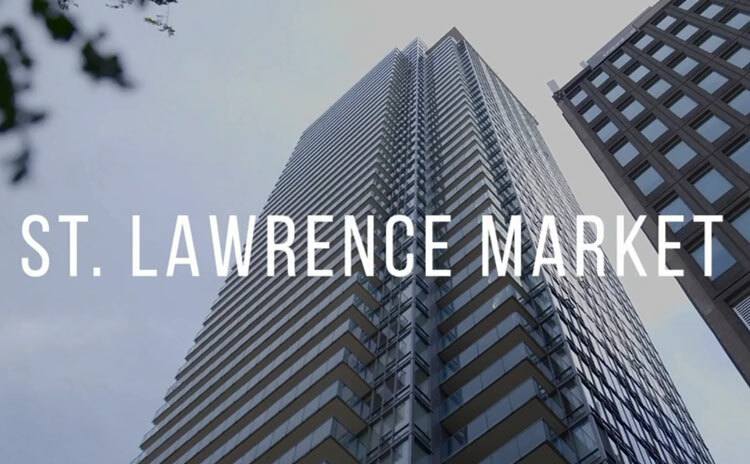 Overall, St. Lawrence Market's condo and loft landscape is as diverse as its community, offering everything from budget-friendly studio units to luxury condos. 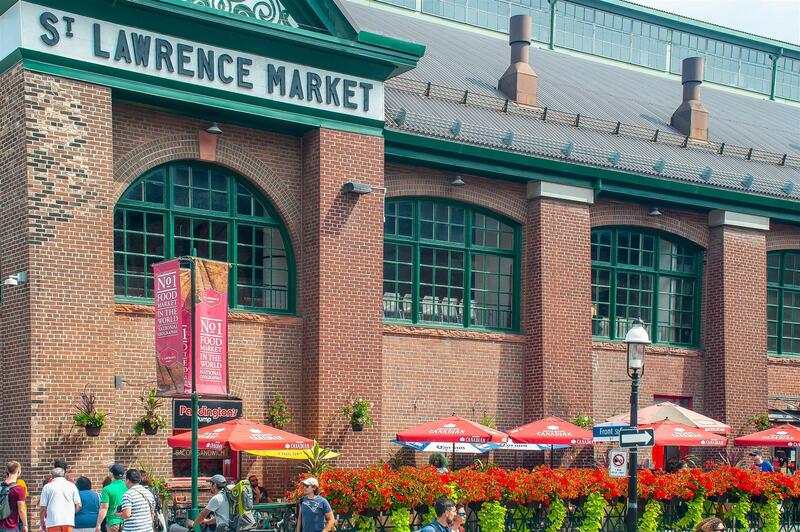 To explore more of St. Lawrence Market, contact Casey Ragan today. 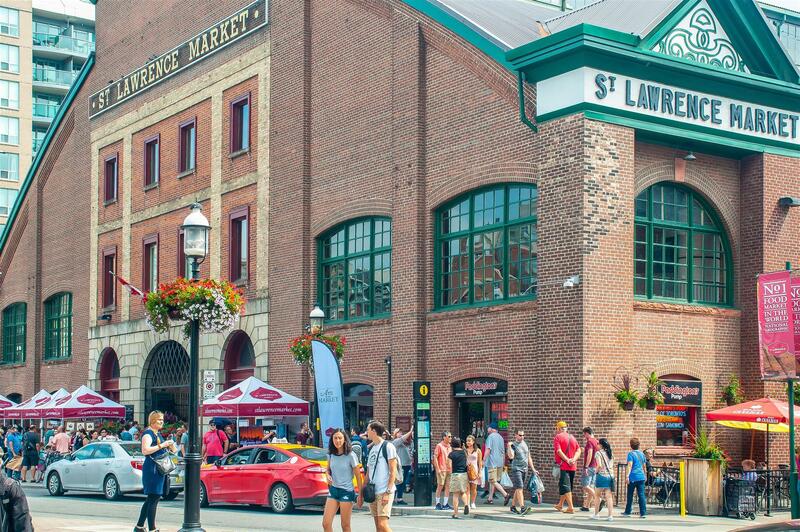 Shopping: No shopping experience is complete without dropping by St. Lawrence Market itself. This is one of the best places in Toronto to source farm-fresh produce, local art, and other specialty products. The market is open Tuesday through Thursdays (8:00 a.m. - 6:00 p.m.), Fridays (8:00 a.m. - 7:00 p.m.), and Saturdays (5:00 a.m. - 5:00 p.m.). Wining & dining: There are a myriad of dining options in the St. Lawrence Market area. Local favorites include The Corner Place, AAA Bar, East Thirty-Six, Bindia Indian Bistro, and Barsa Taberna. St. Lawrence Market's South Market is also home to well-prepared food and baked goods, to name a few. 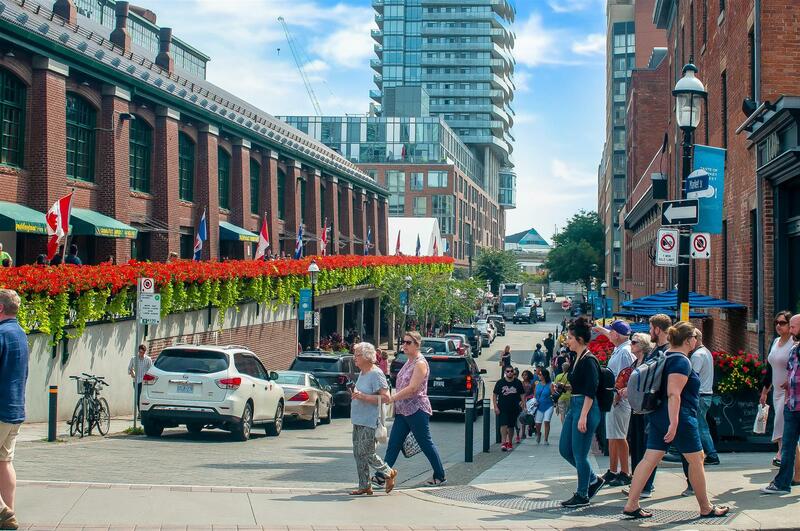 History & culture: Living in St. Lawrence Market means being close to a bevy of arts, culture, and historic attractions. Some of the nearest include the Allen Lambert Galleria, The Pasture Sculptures, the Distillery Historic District, St. James Park, and St. James Cathedral.